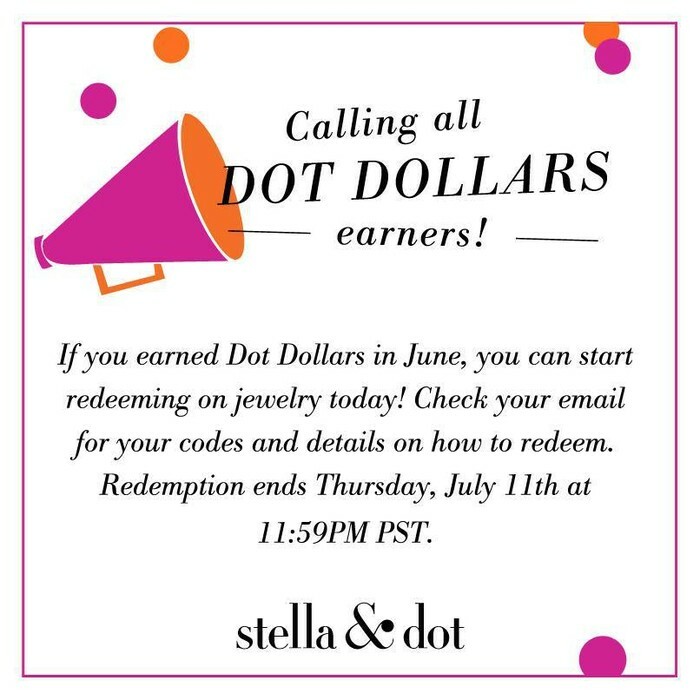 Shop the link below to cash in your rewards!! Email Amanda- amandabmeade@gmail.com if you have any questions or need help with your order! Here's a sneak Peak of our new line debuting later this month! 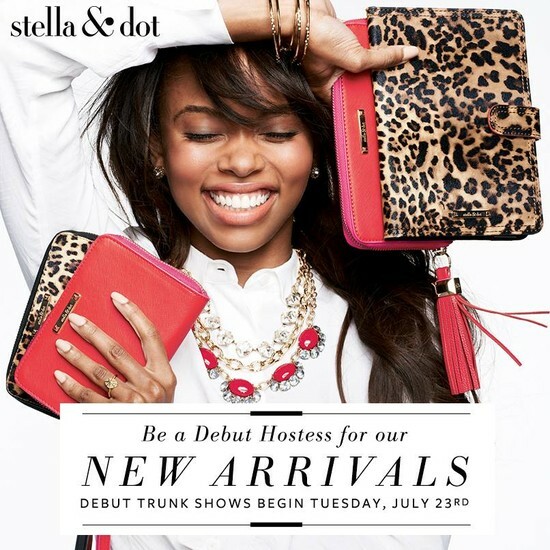 Book your private shopping night with the gals in July or August and enjoy a sparkly gift from me from the new line! 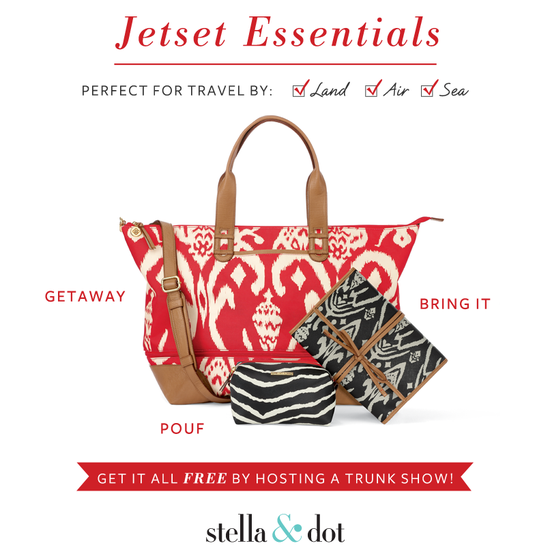 The new line is already being featured in Redbook!